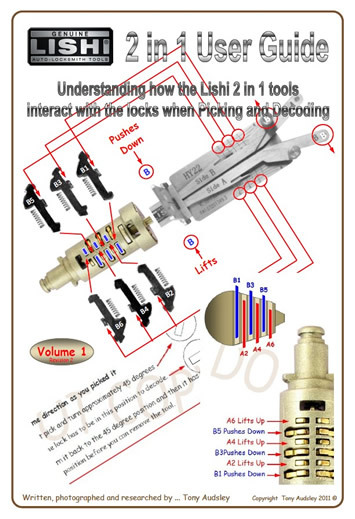 The Lishi 2 in 1 pick/decoder is the newest in the Lishi line. It includes both a pick and decoder in the same unit! 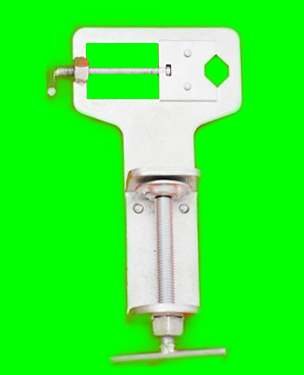 Most are for normal wafer lock vehicles, so you can save time and money and generate a key quickly. Special sale, only $37.99 for all instock units. No backorders allowed.